Carolyn's newest book is full of helpful and inspring information on stitches and their uses. 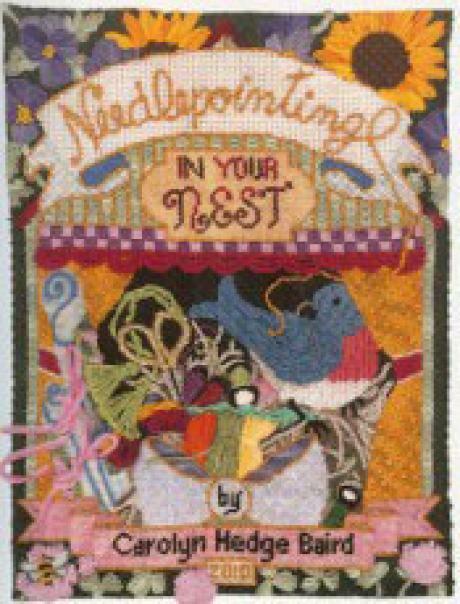 It also contains stories from her friends describing their actual or fantasy stitching "nests". I just love her books!